Pejman Ghadimi is a Serial Entrepreneur with 6 companies as primary shareholder. Multi Millionaire since the age of 27. 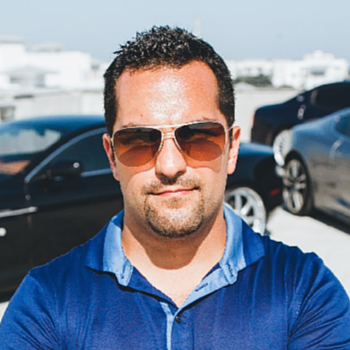 His business expertise isn’t online and yet Pejman’s business doesn’t have the highest level of followers, but he bets it has the highest revenue to follower ratio.